Australia is easily the world’s most popular destination for anyone who loves natural beauty and the wonders of wildlife. There are so many amazing spots to get up close and personal with Australia’s most famous animals, it can be difficult to know where to head off on your family holiday. If you’re struggling to narrow your options down, consider these 6 awesome Australian adventure spots for animal lovers. 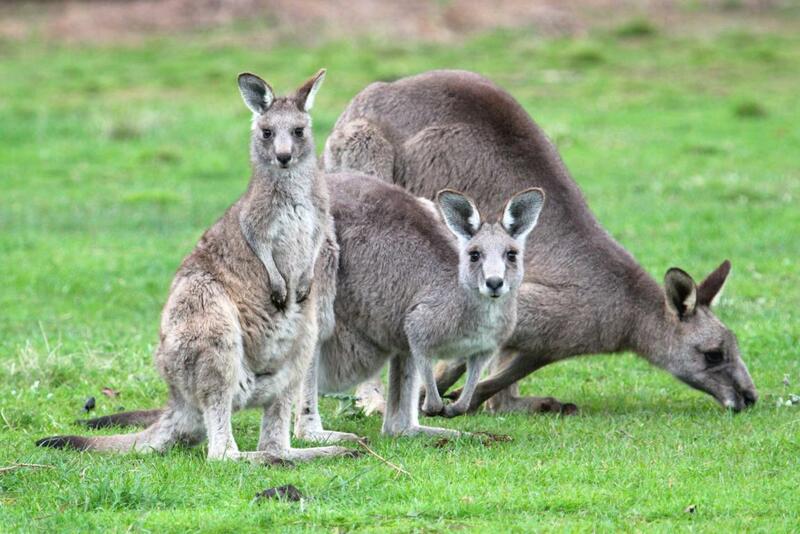 Hop with the kangaroos. If you’re planning to take a vacation in South Australia, you can’t miss the kangaroo island tours from adelaide hosted by Groovy Grape. You’ll have the opportunity to spot dolphins leaping through the waves off the coast of the island, and to take in the sights of families of sea lions lounging on the sandy beaches. The guides will take you on a stunning hike around the trails of the island, where you should be able to spot plenty of hopping kangaroos and cuddly koalas. Dive the beautiful Great Barrier Reef. There’s no spot in the world for admiring the incredible marine life below sea level like the Great Barrier Reef. If you’re an experienced diver, you could see an amazing range of marine creatures, from colourful fish to giant turtles and sharks. Even less experienced swimmers can join a snorkel trip along the Reef to take a peek below the waves. 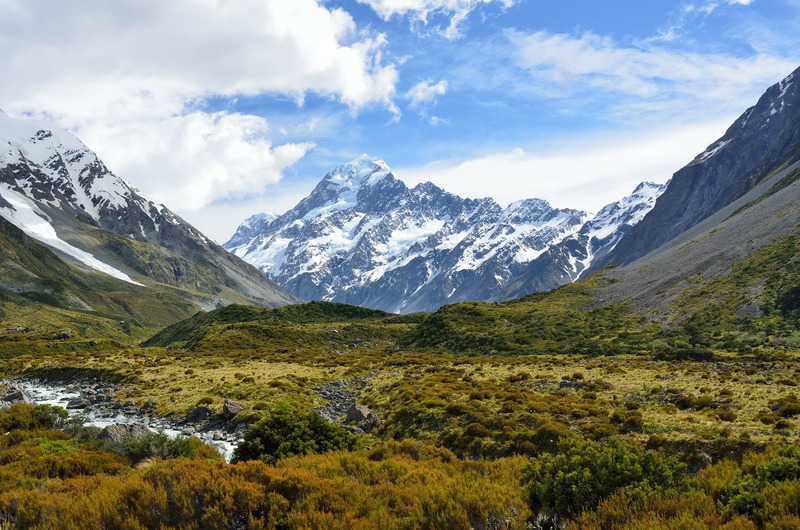 There are plenty of expedition options to choose from, so do your research ahead of time to find the trip itinerary that will suit you best. Get daring with cage diving. If you’re an animal lover who likes a big dose of adrenaline from your holiday adventure, you definitely can’t miss the chance to swim with sharks. It may be scary, but it’s an unforgettable experience that will have all of your friends in awe of your bravery. Port Lincoln in South Australia runs shark expeditions on a daily basis, where you can dive in a cage and watch the sharks swim from relative safety. Visit Kakadu National Park. The Northern territory of Australia has some gorgeous spots for wildlife fans, particularly if you love the desert scenery that this region has to offer. There are plenty of interesting birds and animals to spot while you hike around the park and explore the river shores, but keep an eye out for the park’s scariest resident – saltwater crocodiles. The guides will let you know where to look out for them so you can snap some pictures without losing a leg. Have an animal-friendly beach day. Visiting the beach on holiday shouldn’t be all about sunbathing – you can check out some wildlife, too. Head to Cape le Grand National Park in Western Australia and you’ll get way more than a plain sandy beach. Kangaroos have been known to frolic on the shores there, and you may even catch a glimpse of some whales from your lounger. Visit the wombats. If it’s cute little wombats you’re after on your animal adventure, be sure to check out Cradle Mountain Australian National Park. You should also catch a glimpse of a platypus or wallaby. Wombats are most likely to come out to play in early morning or evening hours, so make sure you get your timing right if you want to see them in person. It is no surprise that Australia is one of the top most-travelled destinations in the whole world these days. This diverse country and continent is perfect to spend your holiday getaway with family and friends. It has a lot of amazing things to offer to everyone who is up for an ultimate travel experience. Actually, Australia is known as home to bucket list experiences. There are numerous activities you can try if you visit this beautiful country. Since it is a huge country, there is something in store for each visitor. If you think visiting each of these destinations is difficult, you can simply hire a car to explore different places conveniently. You will definitely enjoy the ride because it won’t cause you any hassle or stress along the way. 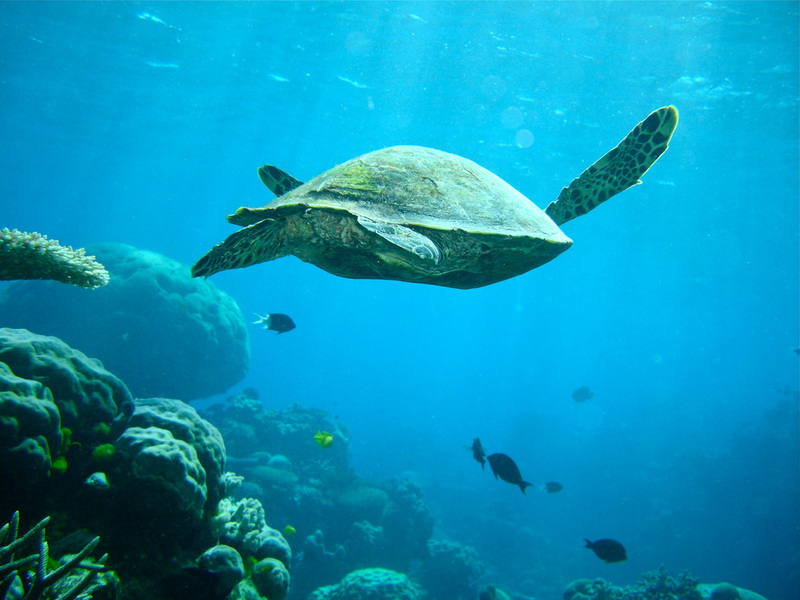 One of the most popular travel spots in Australia is the heritage-listed Great Barrier Reef. Once you are already in the country, make it a point to visit the world’s biggest living thing, which is truly magical. It is an ideal place to dive, snorkel, sail, or swim. Absolutely, it is a larger-than-life experience that you will treasure forever. Never slip a chance to see a quokka, a marsupial native in Australia. This cat-sized animal can be found in Rotto, quokka’s natural habitat. Taking a selfie with the adorable quokka has been a trend nowadays, so don’t miss the opportunity to capture a photo with one of these. Have fun playing with Australian sea lions and prepare yourself for a one-of-a-kind wildlife experience. These puppy dogs of the sea will surely enchant you. Swimming with them is one of the most interactive activities in Australia, thus, give it a try and enjoy every bit of it. Wines in Australia are said to be one of the best. Apparently, 15% of the great-tasting wine in the country is being produced in Margaret River region. In case you are a wine lover, drive south of Perth and enjoy a glass of wine. A breathtaking scenery is waiting for you once you get to one of Margaret River’s wineries, so try it out and have a taste of a world-renowned wine. Take the time to visit and ride the magnificent 14-meter high and 110-meter long rock formation when you are in Australia. Wave Rock is also known as Hyden Rock and is shaped like a wave which is about to break. In addition, it is considered as one of the natural wonders of the world. Australia is the place for memorable and awesome adventures. Choosing it as your travel destination while on a break is an excellent decision. You can try these exciting activities mentioned above once you are in the region and have the best time of your life with the people you love the most. Known as Australia’s cultural capital, it’s no surprise that Melbourne’s love of art and design has extended to its city streets. Whether you stick close to the CBD or venture out to the suburbs, there is no shortage of amazing artworks to see on a visit to Melbourne. See why Melbourne is quickly becoming one of the world’s most famed graffiti destinations with our guide to the city’s best street art. The city’s quintessential laneway when it comes to floor-to-ceiling murals and big, bold tags, Hosier Lane is a must on any street art itinerary. While its central location opposite Federation Square make it prone to crowds, the ever-evolving artworks that adorn its walls are still more than worth a look. Part of Melbourne’s ongoing initiative to cement its position as the arts capital of Australia, the city commissioned dozens of talented artists to transform Union Lane into a living outdoor gallery. 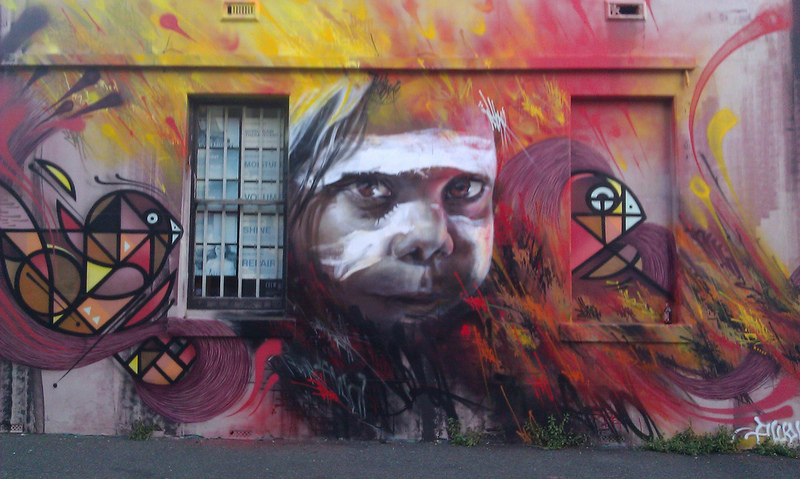 Constantly changing to include new artworks, this inner-city street art display is one of the best in the CBD. Nestled in the up-and-coming arts hub of Abbotsford, Johnston Street isn’t just a haven for street art. While its outdoor pieces are amongst the most spectacular in Melbourne, its proximity to a number of galleries, cafes, boutiques and studios make it the perfect starting point for an all-round culture crawl. The first port of call for savvy shoppers staying in Melbourne, this trendy retail precinct also happens to be a mecca for street art enthusiasts. Whether you peruse the colourful pieces found in ‘Aerosol Alley’ or window shop along the main drag, this fashionable borough has a type of art to suit every taste. One of the CBD’s best-kept secrets, the narrow thoroughfare that is Croft Lane explodes with vibrant hues both day and night. Take a trip to this back alley in the daylight before doubling back after dark, when the soft red glow of string lights overhead offer an entirely new perspective. While it may glean its name from world-famous Aussie rock band, ACDC, this charming laneway is more famous for its street art than it is for its musical muses. Less crowded than some of the city’s other hotspots, visitors to ACDC Lane can catch a glimpse of amazing, street-style portraits without having to fight for photo space. Enviably located in the heart of Melbourne’s bustling CBD, Radisson on Flagstaff Gardens offers the perfect base to lose yourself amidst the city’s laneways and alleys. 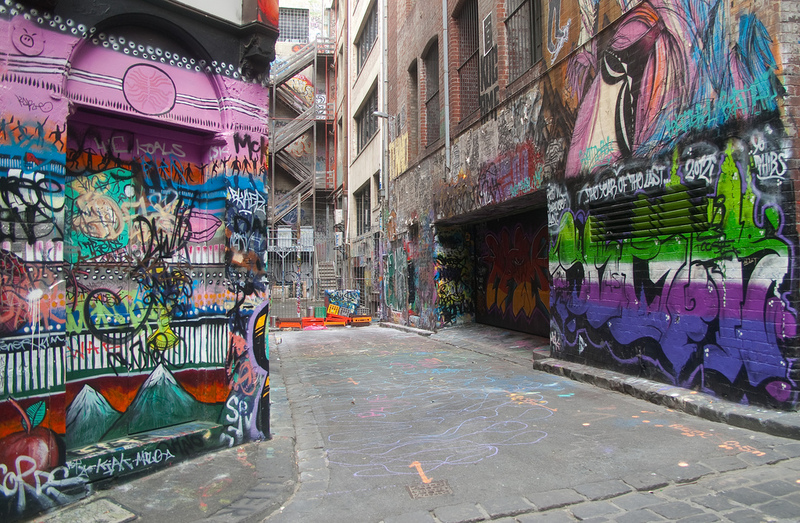 Plan your stay today and discover the city’s most amazing street art from the comfort and luxury of a Melbourne hotel. 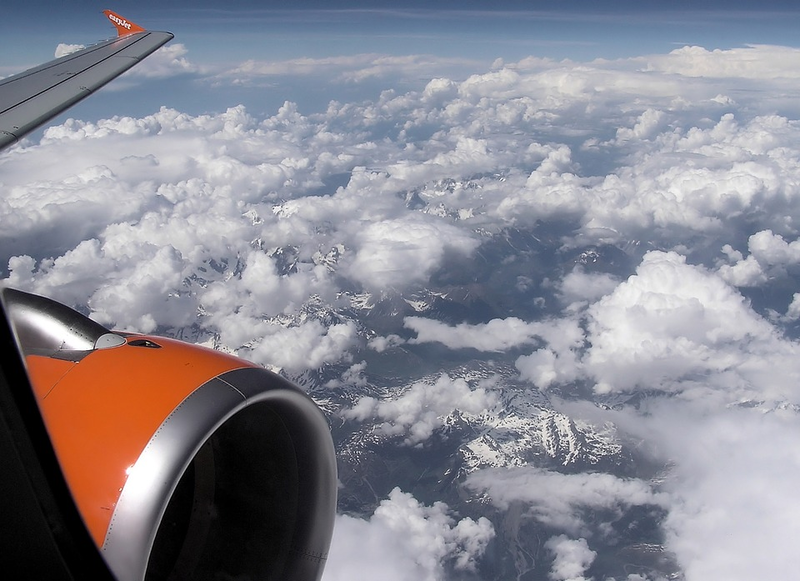 Traveling happens to be one of the most favorite activities for people today given the fact that airfare costs are cheaper than they used to be. 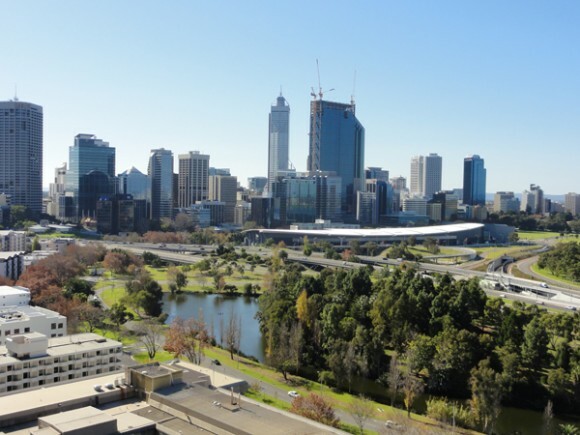 If your next destination happens to be Perth in Western Australia, it would be awesome to check in on one of those charming hotels in the area such as Crown Perth. There’s much to do in the capital of Western Australia and even if you don’t have a lot of money to spend for your vacation, you won’t have to worry as there are several activities that you can do even if you don’t have deep pockets. Take part in the local Sunday sessions. One of the best things about Western Australia is the sunset. There are beachfront restaurants in Perth where you can grab a meal while enjoying the view. This pastime is not only for tourists as locals even take the time to spend lazy Sunday afternoons on beach pubs in a habit known as Sunday sessions. Indeed, spending your time at the beach with a cold beverage in one hand and a great sun set at the background is surely a wonderful way to pass an afternoon. Go fishing in Peel Inlet. If you are on a budget and you don’t mind a bit of adventure, catching your dinner at Peel Inlet would be something worth looking forward to. There’s enough seafood to fill a dinner plate in Mandurah estuary and inlet which includes prawns. You can look forward to a dinner with king prawns during autumn and a meal of river prawns during summer. There are also delicious blue manna crabs here and if you want to take part in the annual crab festival that features this tasty delicacy, time your vacation in Perth during the month of March. Follow the Bibbulmun Track. The 1,000 kilometer trail from Perth’s eastern suburbs to Albany is considered as the one of the greatest long distance walk trails in the world. 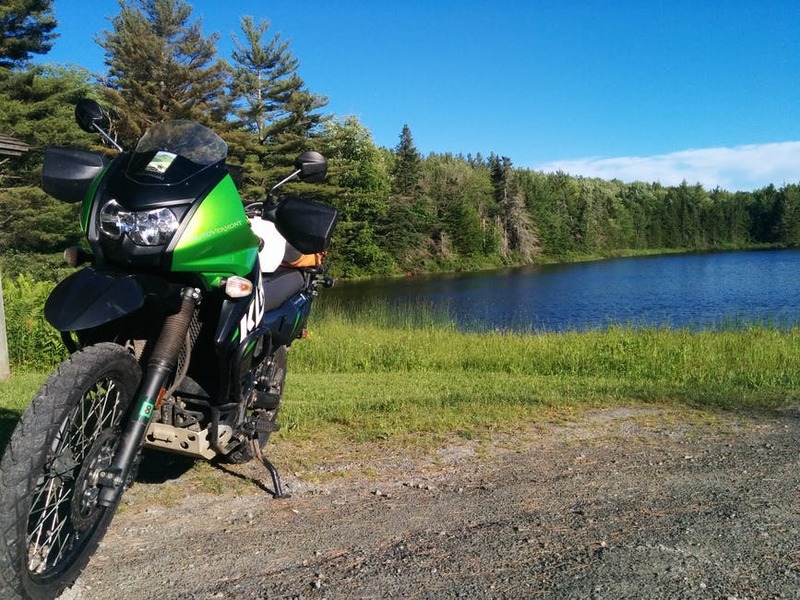 You can go for a leisurely day trip and explore the hills in Perth or you can spend the night outdoors in one of the numerous campsites along the way. Play in the sand at Lancelin. 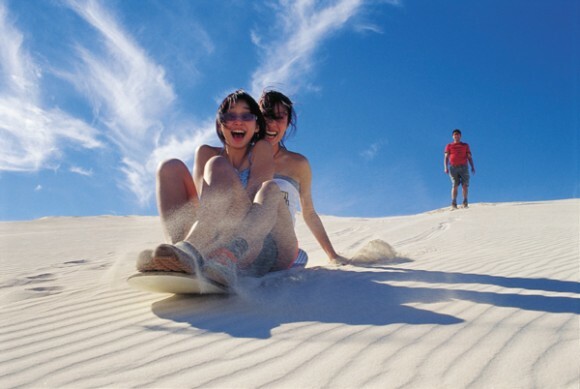 Located just an hour from Perth to the North, a weekend at Lancelin is surely an adventurous one as this happens to be the home of the famous sand dunes. Racing up and down those dunes is well worth the experience whether you plan to do it by foot, with your motorbike, a sand board or a 4WD. The crystal blue water over the dunes is the perfect spot for a dip. This is also a great place to learn how to surf. Sample Swan Valley’s Delicacies. 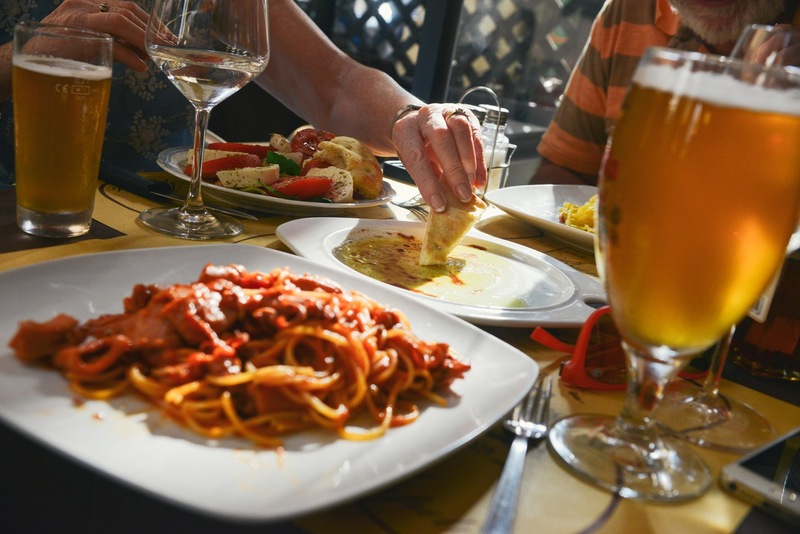 Spending one of your afternoons in Swan Valley will allow you to sample the food in the area including olives, chocolate, beer, ice cream, and wine. While touring the area, you won’t even need to spend money unless you taste something that you can’t get enough of. Free samples of the delicacies and specialties of the valley are offered by numerous wineries and producers so be prepared for tasting a lot of stuff. Pass a lazy afternoon outdoors at Kings Park. Considered to be the largest part in an inner city in the Southern Hemisphere, Kings Park and Botanic Gardens is the perfect place for an afternoon nap or a picnic with the entire family. With the marvelous view of the city and lots of grass patches, you will definitely find a corner to set up your mat. There are free guided walking tours in the park and a visit in spring will bring you face to face with the blossoming flowers in the Botanic Gardens. Are you a hopeless adventurer constantly looking for new places to explore? Or, even better, maybe the love of your life is an even more passionate explorer just waiting to share his or her future adventures with you. Continuing on this route, maybe it just happens to be the case that you’re in the middle of planning an adventurous honeymoon trip, whether real or imaginary. Either way, chances are you’ve run into the word ”ecotourism” while browsing through countless travelling brochures and adventure web sites. In an era of one global warming disaster after another, this eco-friendly travel initiative is becoming more and more popular all over the world. It’s a way of enjoying everything nature has to offer, while at the same time respecting its delicate biodiversity and ecology by reducing our environmental footprints. Sounds pretty great, doesn’t it? So, what are you waiting for? Hop on the wave and ride it too! Don’t know where to start? Well, honeymoon destinations in Australia are what you should be looking for. The list of breath-taking places on this continent is endless. Simply pick the destination that best fits your adventure requirements. If you’re into hiking and can’t wait to take on a virtually untouched rainforest, Bloomfield Lodge’s luxury resort in the northeast Queensland area may just be the perfect place for your honeymoon. 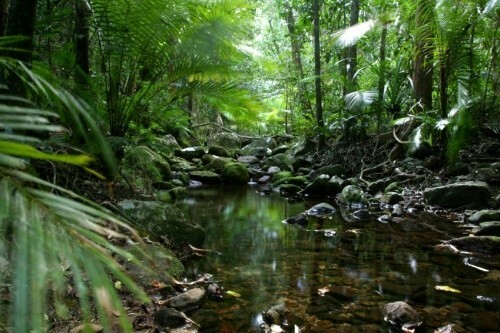 The resort gives you the opportunity to explore the depths of the mesmerising jungle of the Daintree Rainforest – one of the most naturally diverse areas on earth. 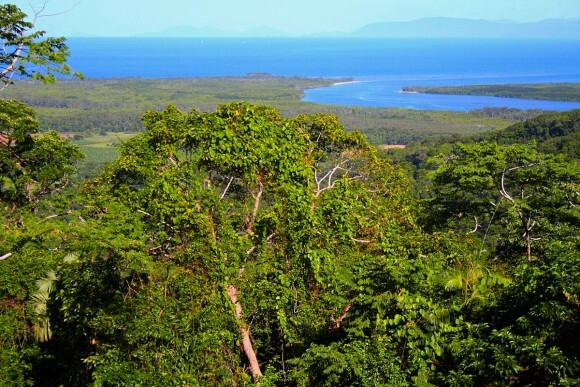 Although you may be itching to take off into the jungle on your own for a private adventure with your special someone, a guided rainforest walk led by a highly knowledgeable jungle expert is strongly recommended. The guide will take you through the most fascinating parts of the jungle, giving you mind-blowing insight into the mysteries of the tropical rainforest, its magnificent ecosystem and the flora and fauna that inhabit it. Now, if you and your partner are still determined to set out and explore on your own, there are marked walking trails around the Lodge to help you stay on track. Just make sure you inform the staff of your intentions in case they have to come looking for you. Because, as we all know, even the most experienced of adventurers find themselves lost on unknown territory from time to time. It could then be nice to know that at least someone knows where you might be.